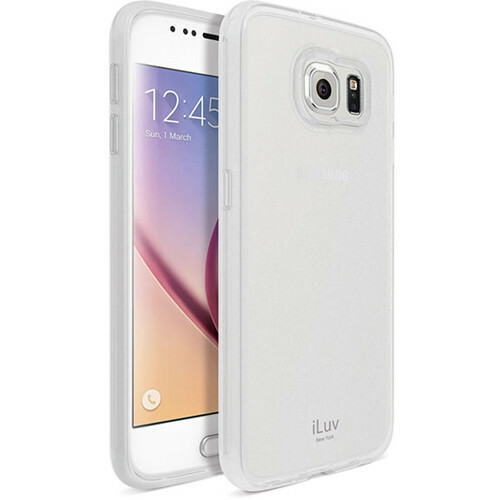 The white iLuv Gelato Case for Galaxy S6 provides everyday protection for your device against bumps and scratches and features a smooth back for added visual appeal. The case is form-fitting, lightweight, and soft to the touch. The front has a raised edge to protect the touchscreen when placed face down, and the rear-facing camera has a similar raised edge to protect the lens. While your phone is inside the case, you'll still have access to all the ports and controls. Box Dimensions (LxWxH) 7.75 x 3.9 x 1.2"